I found this link from facebook few minutes ago,seems to be true? anyone else to confirm this? This picture is from the final bow at Roskilde, Denmark, Thursday July 3, 2014, the last show of the European Tour this summer. 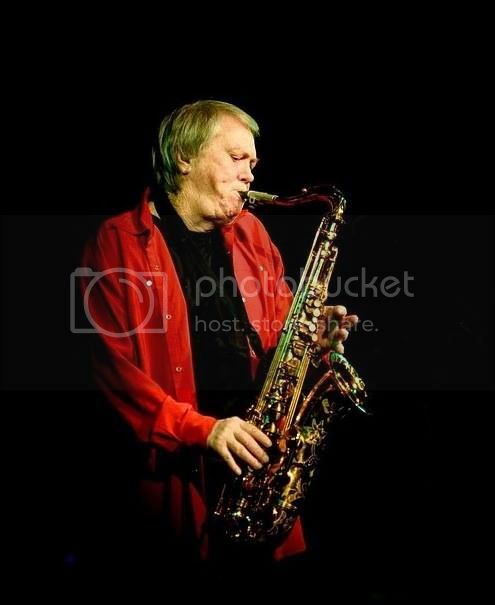 In memory of Bobby Keys. Edited 2 time(s). Last edit at 2014-12-03 14:03 by bv. Shocking news if its true. Sad sad, Rest In Peace Bobby. A saw you playing with the Stones, many many times and always loved your themes. Love and light to him, and to everyone close to him. Edited 1 time(s). Last edit at 2014-12-02 19:18 by with sssoul. please dont let this be true? I'll take this as "confirmed:"
if Stu was the 6th stones, Bobby was for sure the 7th. Nashville Scene is reporting it. He went this morning at home. Cirrhosis, apparently. So sad for his family, friends and fans. I count myself in the last group. "You know who l am, say it"
Thank you for so much. RIP!! sad news. Rest In Peace Bobby. 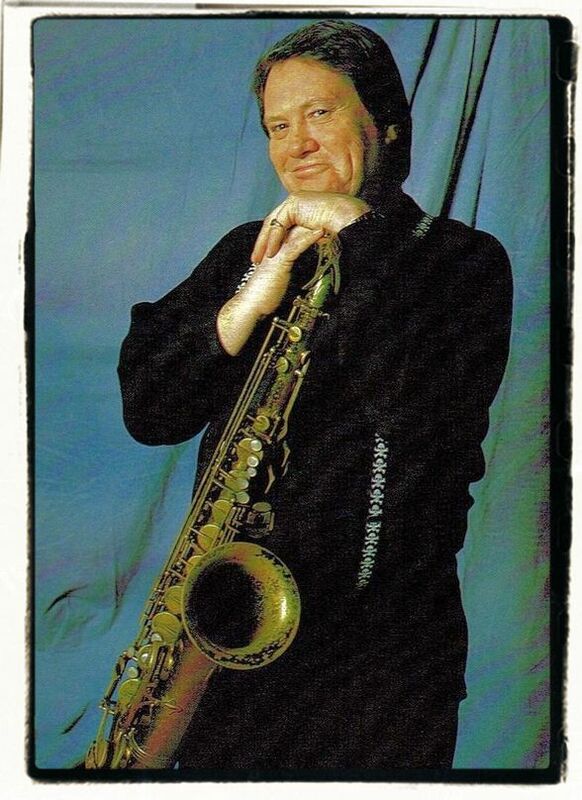 You were the perfect Sax man for the Stones, in fact, for most of us, you were a Stone! So sad to hear about this. Hope this isn't true. Oh no! damn what a shame, I had no idea he was that ill.
cant believe it!! rest in Peace!